Welcome to the fifth edition of the “One Question” series. My thanks to the five respondents below: Tanya Lee Stone, Jennifer Sattler, Lesa Cline Ransome, Barbara Dee, and Travis Jonker. For your answers . . . and for your fine work. This is an issue that fascinates me, since it’s been the crucible for so many of us these past few years: How do we proceed under these conditions? As citizens, as artists, as storytellers, how do we respond? Does the job description, in subtle and not-so-subtle ways, change? 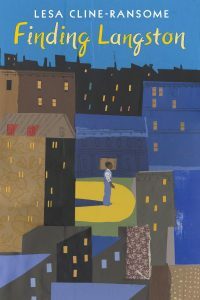 For the past ten years, my work has focused on filling in some of the gaps in our histories; namely, true stories about women and people of color. Those stories have always been important, but perhaps now more than ever it is essential that they are more widely spread and that readers understand that we are all connected — in our pain and in our triumphs. 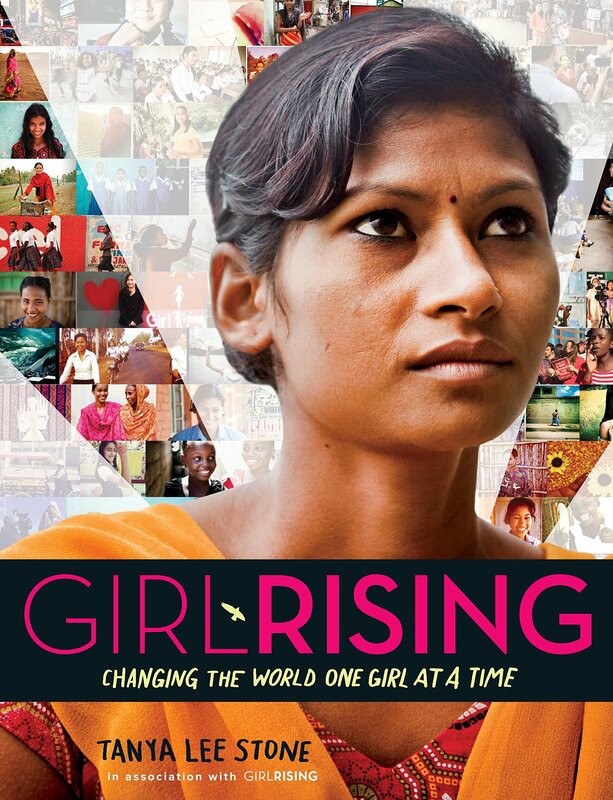 In Girl Rising, for example, which deals with the fact that 130 million girls globally are not being educated, I hope I have made it difficult for readers to ignore the fact that these are not “other” girls in “other” places — they are kids just like them — with similar hopes and dreams. And with this awareness of connectedness, I hope, comes increased activism. To that end, I structured the third part of the book around guiding readers toward activism without becoming too daunted by such large issues of slavery, early child marriage, and lack of access to education. I have always enjoyed writing books that celebrate history, culture, heroic figures and the power of perseverance. When I began writing nearly twenty-five years ago, I was interested in finding the untold stories of everyday heroes—Satchel Paige, Marshall Taylor, and Pele, who rose above obstacles. Later I wrote about historic figures like Frederick Douglass and Harriet Tubman, who had endured their share and more of injustices and hardships. My hope was that all children who read of these struggles would begin to understand how the pains of our past were met with fierce resistance. And then the election of 2016 happened. And suddenly the distant past seemed not so far away as hate crimes rose and civil rights and protections of marginalized communities were rolled back. Each book I write now feels like less of a focus on history and more of a roadmap to how we must continue to have a voice. The word resistance has now taken on a new urgency, reminding young readers, not of our distant past, but of a world that continues to need voices to speak out against injustice. Now, more than ever, I am using the power of story to chart the progress we’ve made through the years, while reminding readers, there is still a mighty long way to go. Right after the election in 2016, I was wondering, like everyone else I know, what on earth I could do to effect change. I can’t go door to door, or make cold calls. That’s not who I am. But then I read somewhere (I wish for the LIFE of me I could remember where) a woman saying, “Do what you do but with a new sense of purpose.” That really resonated with me. 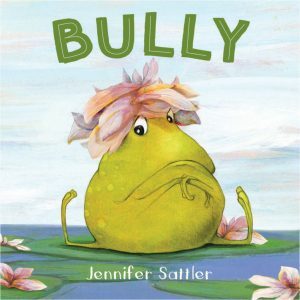 So, I wrote Bully. I needed it to still feel like one of my books. I didn’t want to preach or be overtly political. After all, my books are for young children, so I wanted to address something that a lot of them were now dealing with now more than ever. 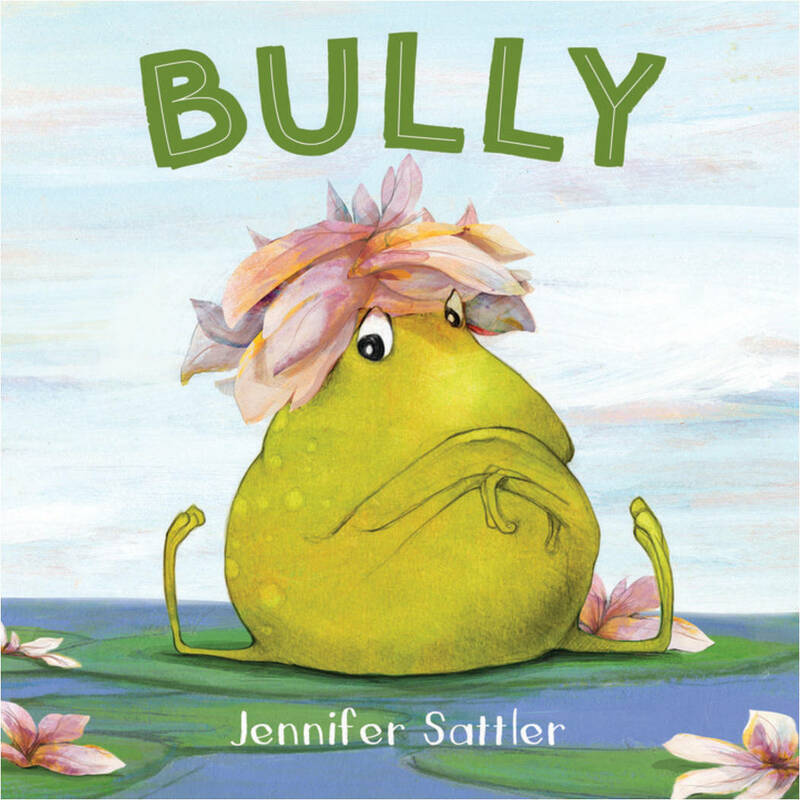 Most of the books on bullying that I’m aware of have this sympathy for the bully and, honestly, VERY unrealistic expectations for kids to deal with the situation. The bully always comes around and becomes a friend. This has not been my experience . . . ever. As a mother, as a kid who faced bullies, and as a woman. I want kids to feel empowered. And most importantly, not alone. 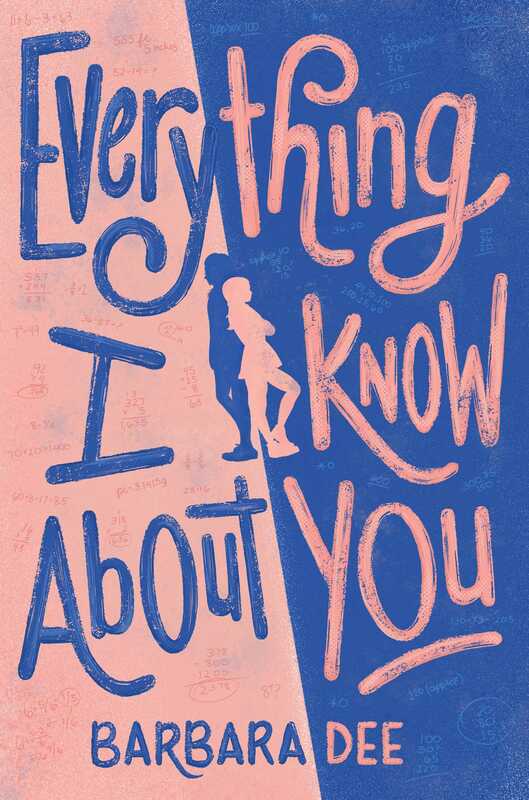 In January 2018 my publisher offered on a full manuscript of a middle grade novel — plus whatever MG I wrote next. I’d never had a two-book deal structured this way before, and it struck me as both a vote of confidence and incredible pressure, because at that point I didn’t even have an idea for another book. As I waited for my editor to send notes about Book 1, the news last winter was full of stories about sexual harassment (including some about prominent kidlit authors). These stories horrified me; and the more I researched the origins of such behavior, the more I was convinced that we needed a #MeToo story set in middle school. I began writing very fast, telling myself it was just a draft for Book 2. But before I got to the end, I knew that this story, both timeless and very much a product of the Trump era, needed to be out in the world as soon as possible. Fortunately, my publisher agreed to flip the order of the two books, releasing Maybe He Just Likes You next fall. 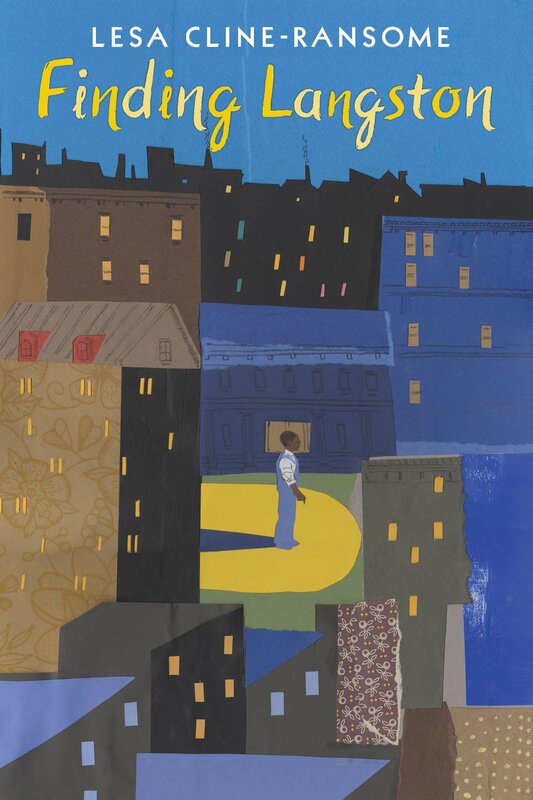 In my role as school librarian, the current divisive political climate has made me more vigilant about the books in our collection and the books I read aloud with students. Themes of inclusion, kindness, and diversity have become even more of a focus. And it doesn’t always have to be an overt, “Hey, kids, here’s a book with a lesson about kindness.” Usually the more subtle the better. Now as a newly published author, I feel stories that in some way talk about universal themes — and I know I’m not making news here — tend to be more engaging. My favorite line from an Andrew Smith book is that, “The best books are about everything,” which I think means that good books reach for universal topics — love, death, fear, etc. In the podcast interview I did with Mo Willems, he said that every Elephant & Piggie book was addressing a “philosophical question.” So I definitely think about how a story I’m writing connects to larger ideas. 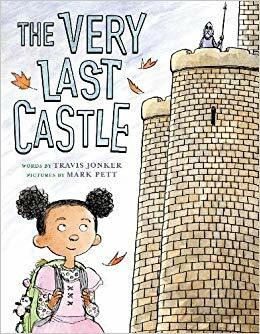 With The Very Last Castle, the rough plot came first, but it wouldn’t have become a book without the themes of community and courage that came later in the writing process and gave the story depth. But I honestly can’t say any of that is a direct result of the current political climate. However, I do think it’s made me more sensitive to themes of inclusion, kindness, and diversity in the books I read and share.